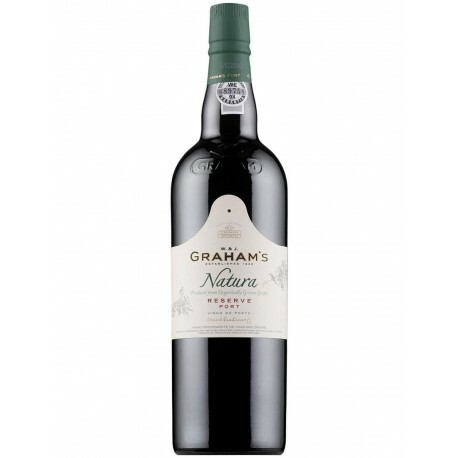 Graham's Natura is a Reserve Port Wine produced from grapes from organic farming, whose vineyards are located on properties Symington family, situated in the Valley of Vilariça and Quinta das Lages in the Rio Torto. Located at altitudes between 150 and 350 meters above sea level, these vineyards benefit from a dry and airy, allowing them to develop natural defenses. 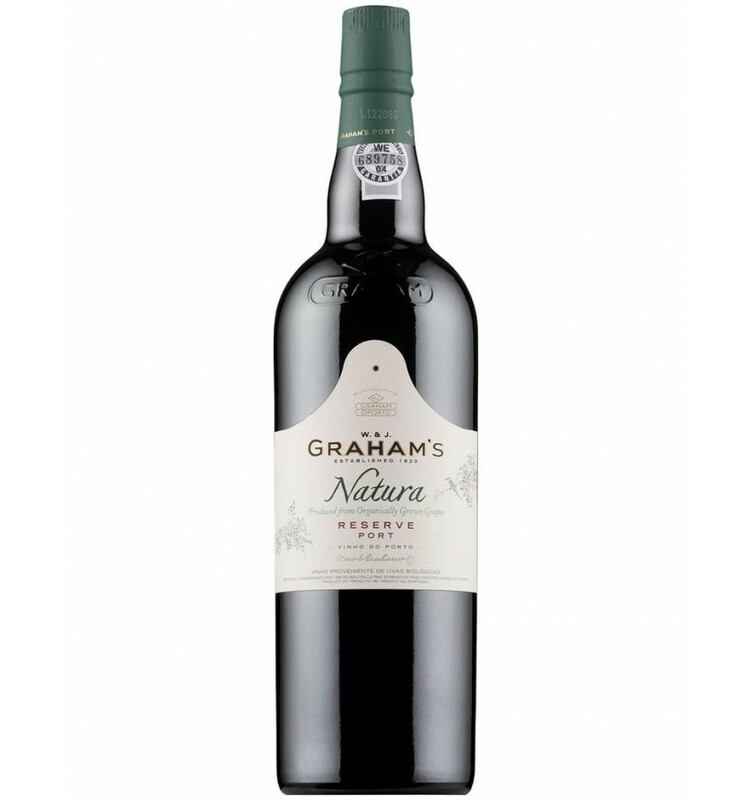 Following the guidelines of organic viticulture and respecting the natural cycle of the vine, the yield is smaller and smaller berries, yielding, however, higher aromatic concentration.